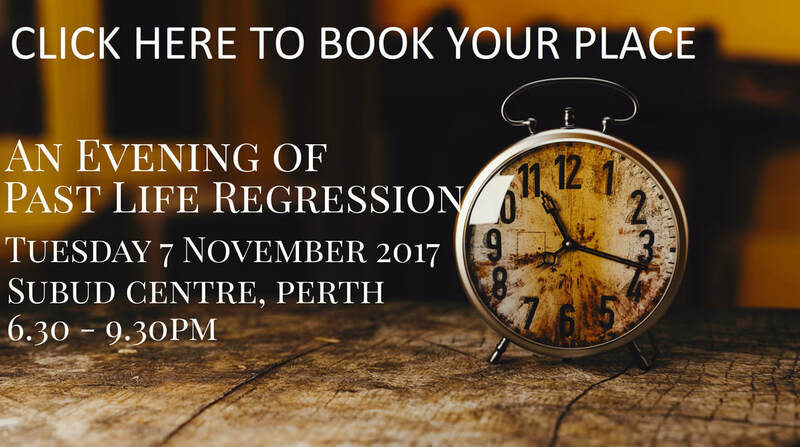 ​We invite you to join us for an evening of Past Life Regression at the Subud Centre in Perth, Perthshire. Let's talk about restoring your health, happiness and giving you back control over your life... If you're not living the life you want, then it's time to start thinking differently. Change starts in the mind... all of our behaviours come from the subconscious mind and are driven by deep rooted beliefs. Change your mindset and you change your life. If you leave negative attitudes, behaviours and habits untreated they can become self-destructive. Since 2007 I have been helping my clients to remove the root cause of their problems and just like them, you will find that once the problem has gone, the symptoms cease to exist. So why chose Therapy in the City? What makes my therapy effective is the speed at which change occurs. Unlike more conventional psychotherapeutic methods, within only a few sessions of clinical hypnotherapy or BWRT® you could benefit from lasting emotional and physical changes that can be seen within weeks instead of months or years.